China's largest seller of sport utility vehicles and pickup trucks, Great Wall Motors, has ambitiously announced its plans to expand overseas to remedy the slowdown of the domestic car market. According to the company's chairman, Wei Jianjun, global expansion is necessary to counter the slump in SUV and pickup sales in China. 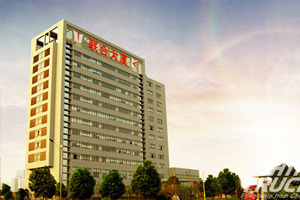 The executive also stated that the company cannot be constrained to the domestic market anymore if it wants to grow and waiting for the domestic slowdown to recover is not a sound strategy. 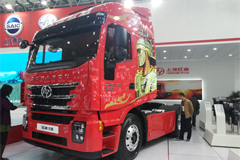 The Chinese automotive manufacturer is planning to export more than 60,000 units this year, a 25 percent increase in the number of vehicles it had exported in the previous year. 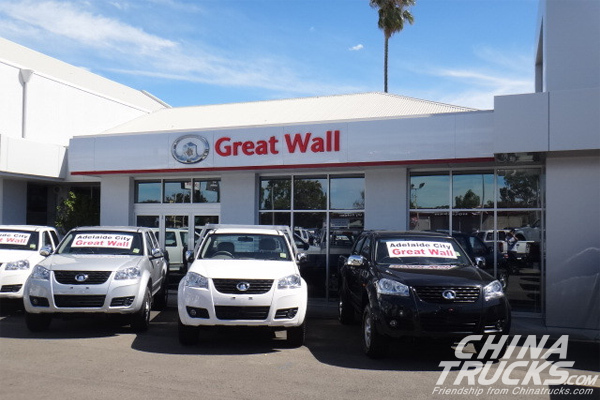 Great Wall Motors currently exports its different vehicle models to countries such as Australia, Chile, South Africa, and Russia. 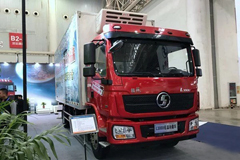 To expand into the global market, Wei explained that Chinese manufacturers would have to greatly improve the quality of their vehicles. Given that domestic sales are no longer sufficient, more companies are now exploring different markets through consolidation, partnerships, and expansion efforts. 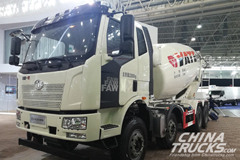 Great Wall Motors had posted a 3.6 percent in net profits for 2018, which equates to about US$775 million. The increase was slightly lower than what analysts had forecasted. The company's share prices had dropped down slightly by 2.8 percent in Hong Kong at the beginning of the week's trading. The automotive industry in China is no stranger to the country's slowing economic growth. Car sales have fallen drastically for the first time in almost three decades. The Chinese government has tried to remedy this problem through increased spending in the automotive industry. Despite the various new regulations and incentives, car sales in China have continued to fall. The latest data reveals that overall car sales in the country have fallen by around 14 percent since February; marking the eighth consecutive month of the decline. The decline has caused most domestic automotive manufacturers to look for new opportunities aboard. 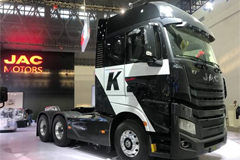 This is apparent in the recent climb in vehicle exports from the country, which has risen by more than 17 percent year-on-year in 2018. 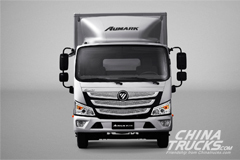 According to the China Association of Automobile Manufacturers, more than 1.04 million vehicles were shipped from China last year to different destinations around the world. However, manufacturers have yet to penetrate the United States market, which is currently the second largest automotive market behind China. 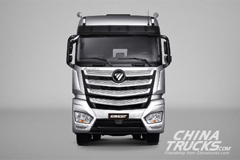 Among the top exporters is state-owned automotive firm, Chery Automobile, with over 126,000 units shipped last year. 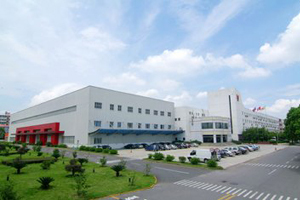 Great Wall Motors had ranked sixth overall in the list.